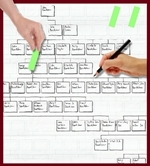 We can provide all levels of service for printing your family tree chart. If you have your chart already designed in your favourite family tree program then all you need to do is create a PDF file, make a note of its dimensions and send that to us for printing on paper or canvas Alternatively please scroll down the page to read more about our chart printing service. If you are a professional genealogist call or email us to arrange your discount. 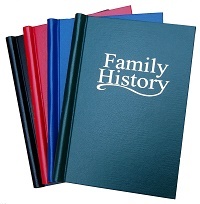 We can print charts that you have designed on your own family tree program. Submit a gedcom file, choose from a range of types and styles, then get a chart design pdf returned within minutes. Our designer will take your family file along with your instructions and create a chart for all your family to enjoy. Just send us your family tree from your favourite computer program or website such as Findmypast.co.uk or Ancestry.com. We can take any type of file.